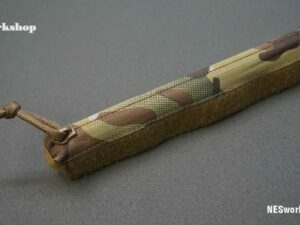 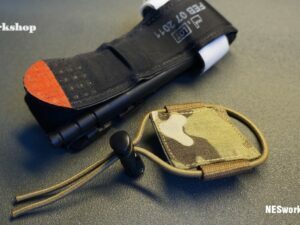 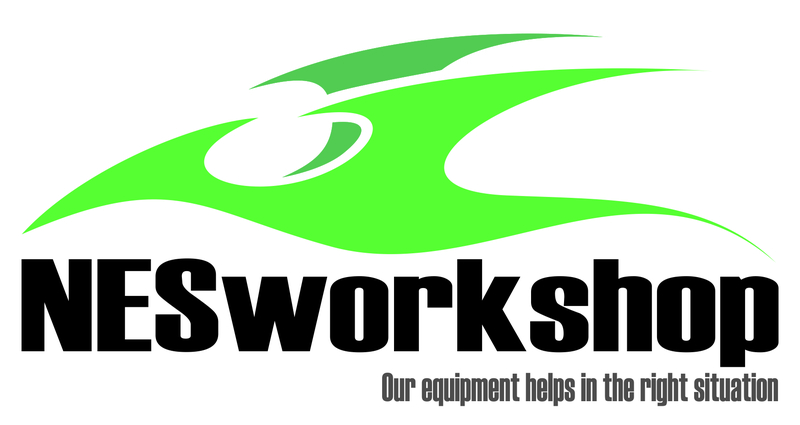 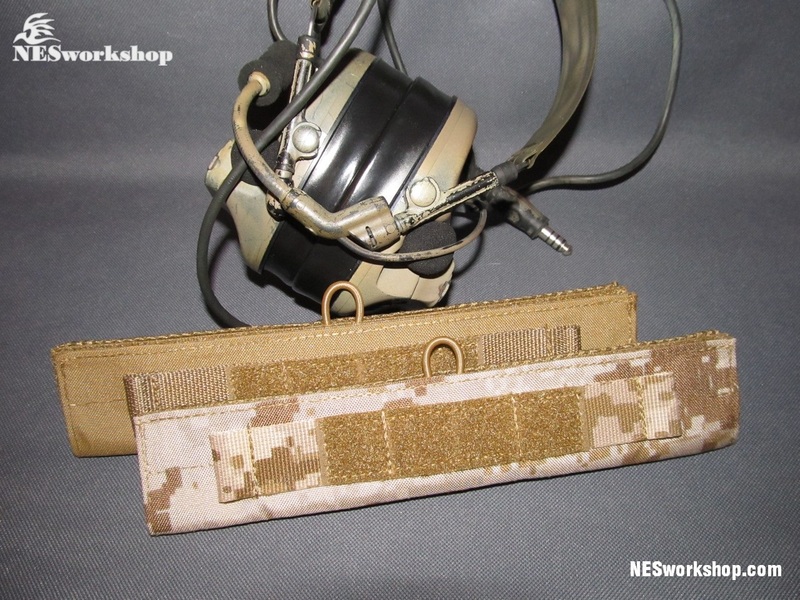 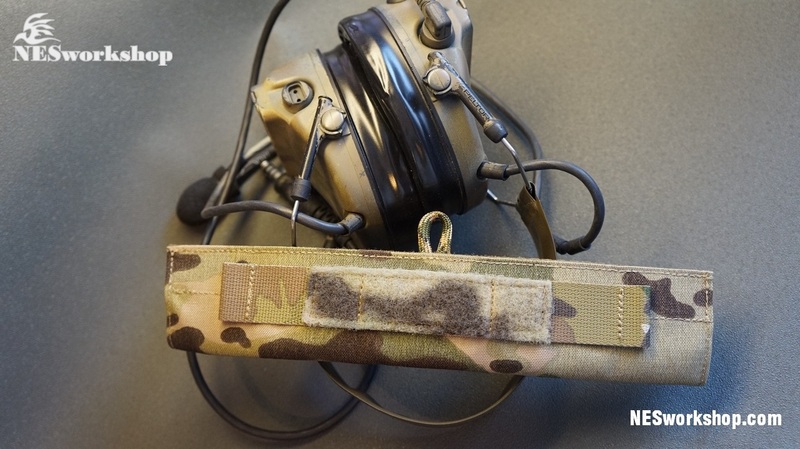 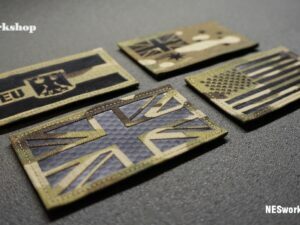 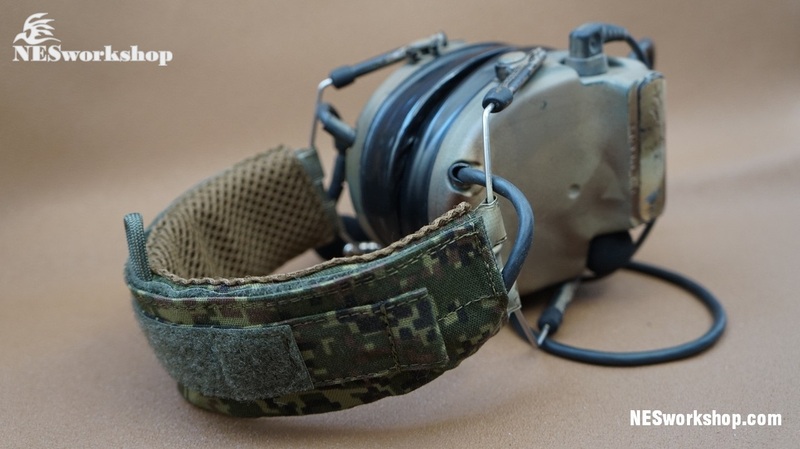 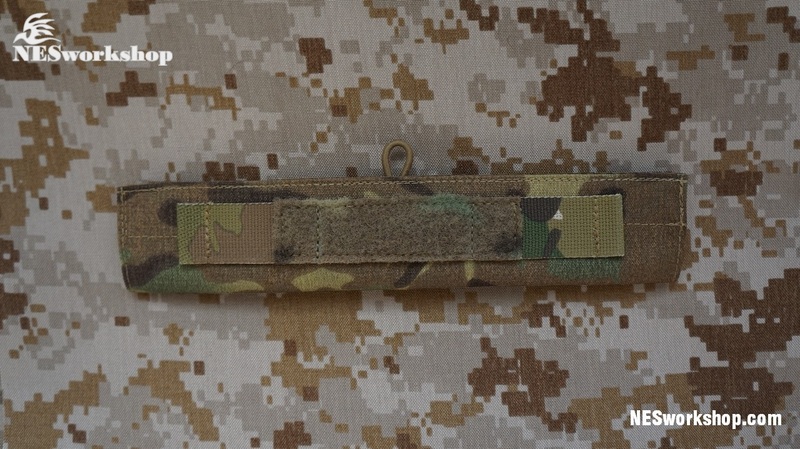 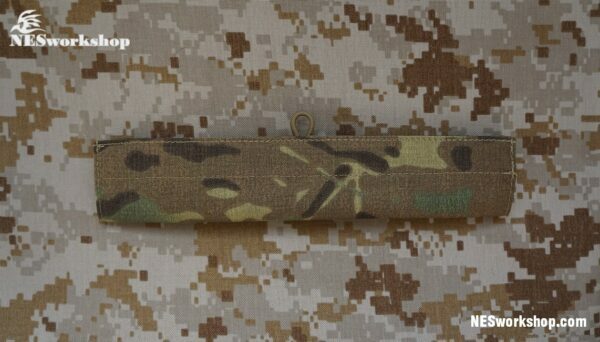 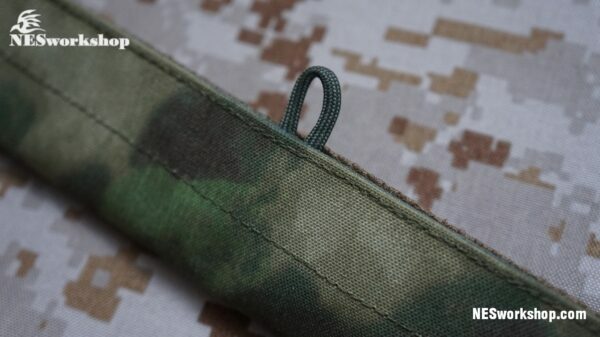 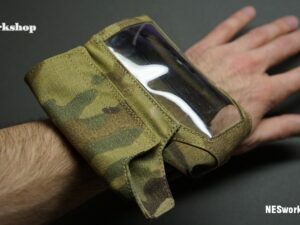 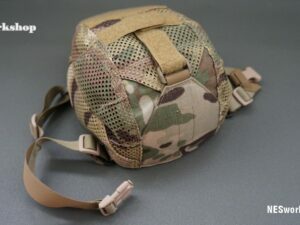 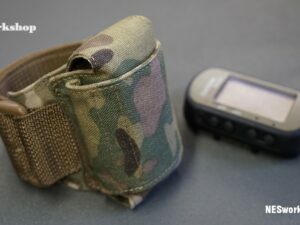 NESworkshop present this headset band is made to fit tactical headsets such as Peltor COMTAC’s and MSA Sordin’s. 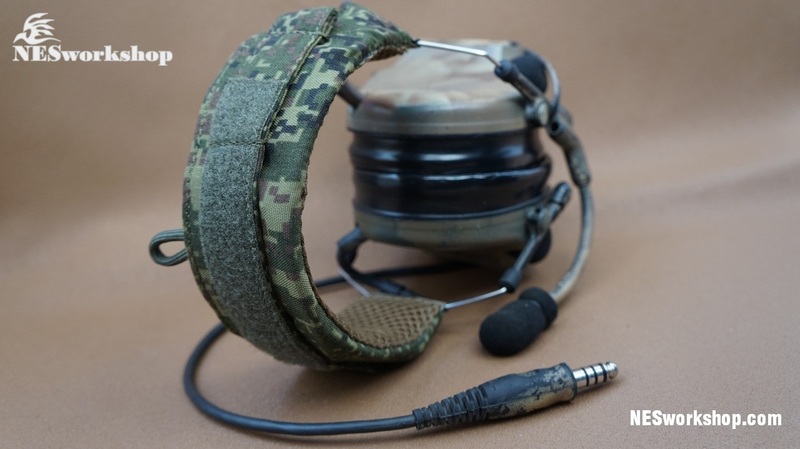 The cover has breathable mesh padding to allow for airflow and to keep your head comfortable when the headset is worn for a long period of time. 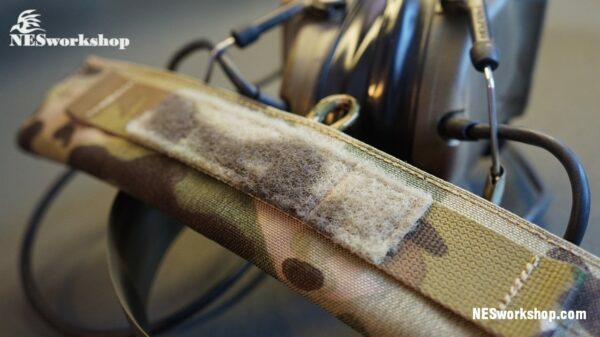 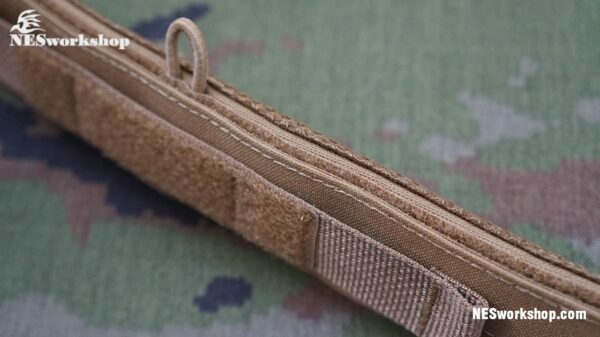 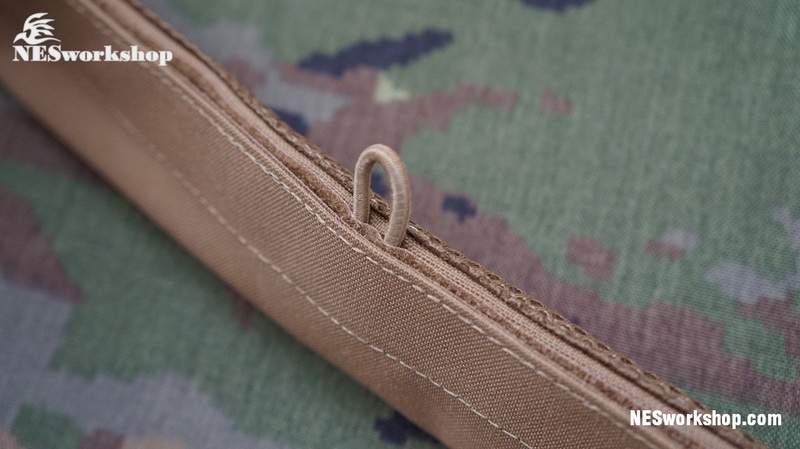 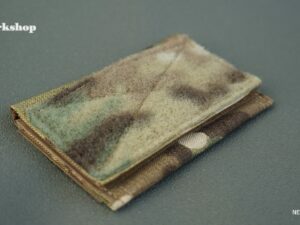 There is also velcro on the top of the padded band where you can attach name tapes. 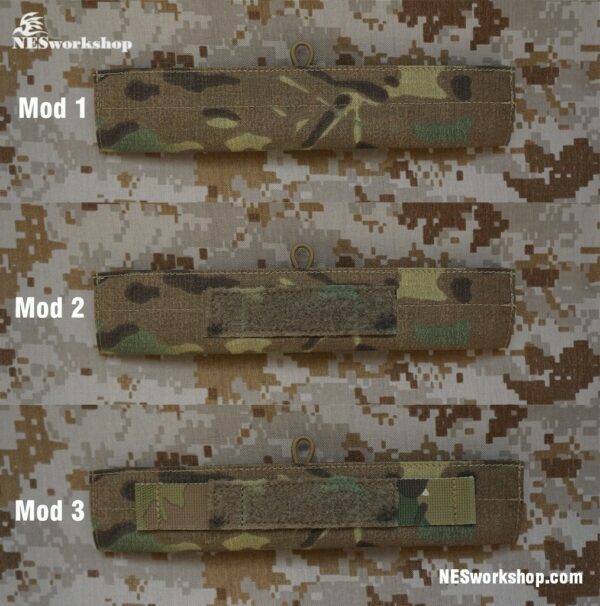 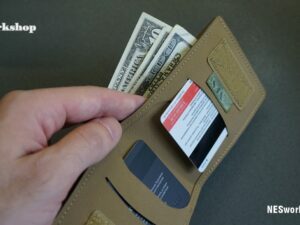 Please change what MOD you need. 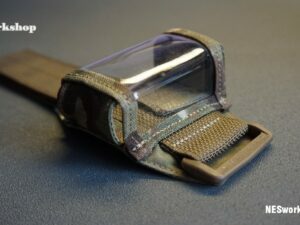 At the top of the sling used with Velcro colors, for attaching the dominators, grimlocks. 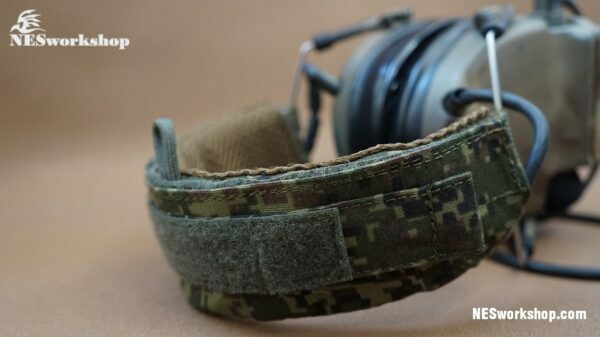 There is a handy loop for hanging your headphones at home, in the workplace, and where you want to.